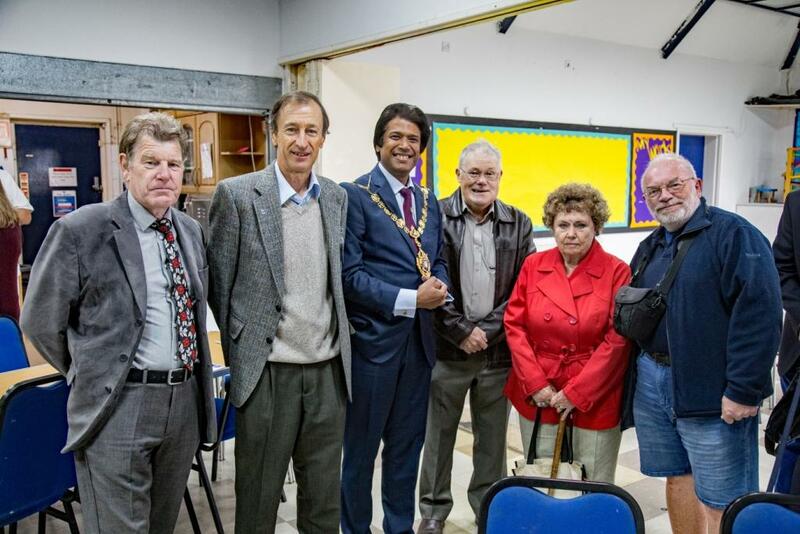 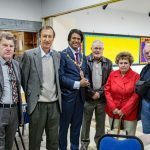 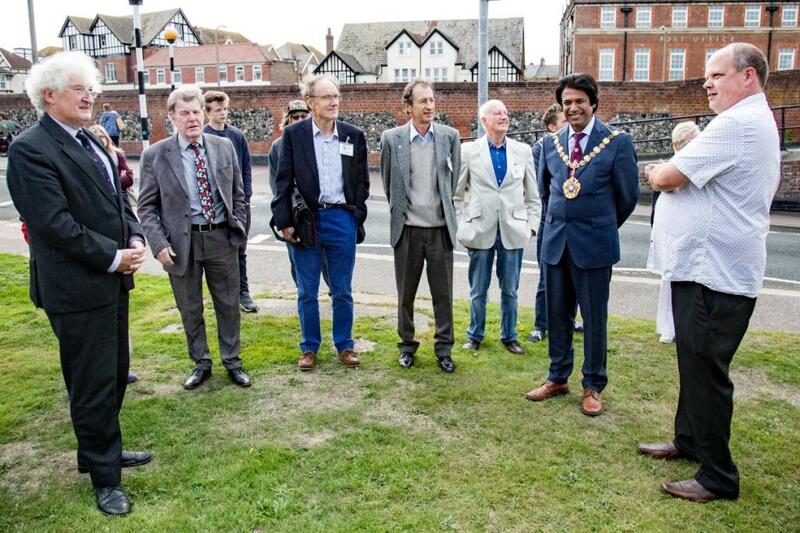 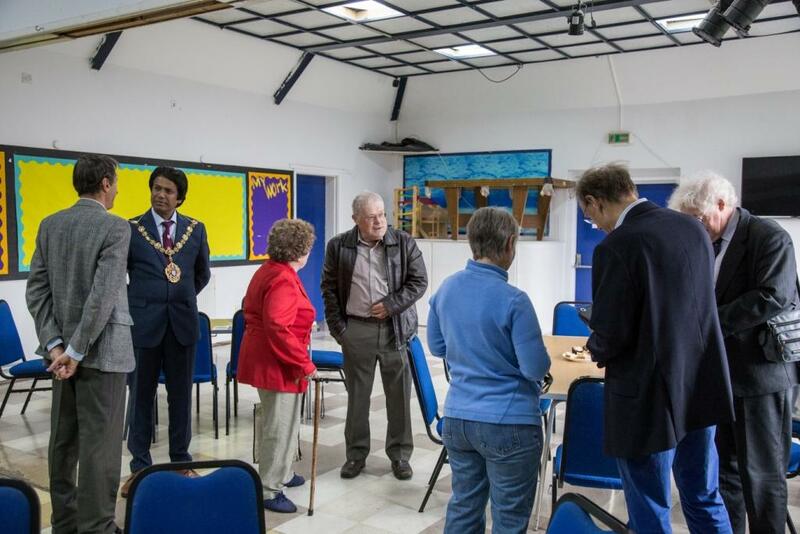 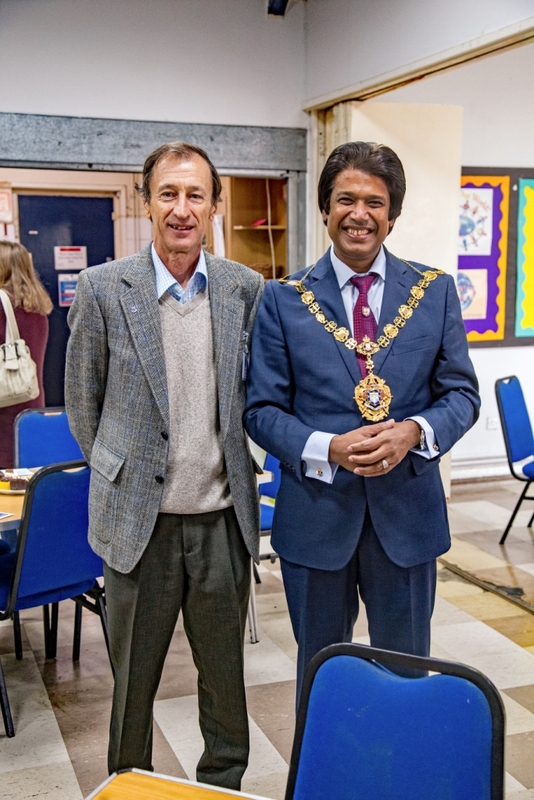 Bexhill’s mayor Councillor Abul Azad officially restarted the Bexhill Youth Club clock last week. 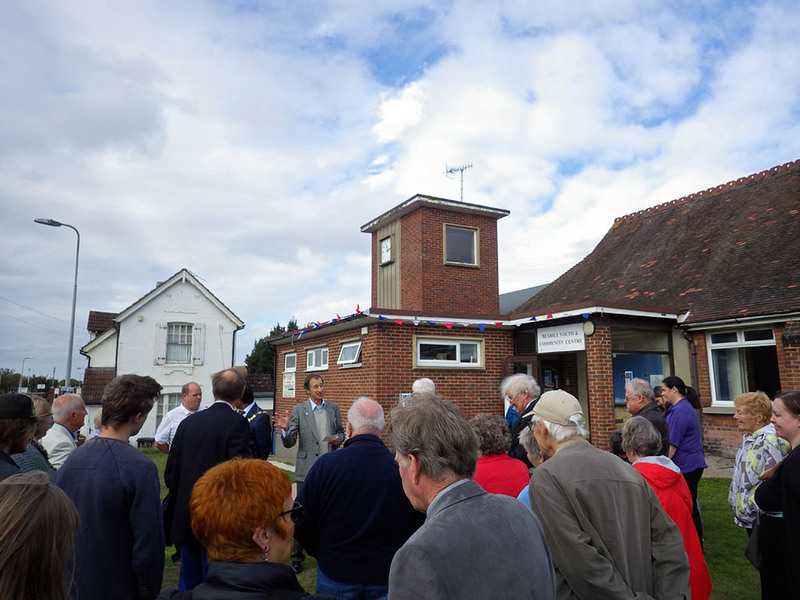 The Youth Centre clock is one of the town’s most distinctive landmarks but has not worked since 1993. 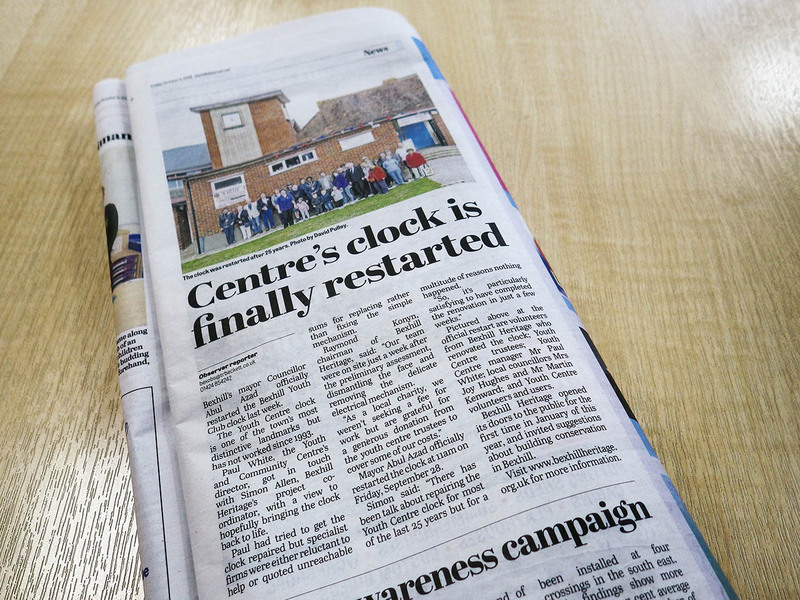 Paul White, the Youth and Community’s director, got in touch with Simon Allen, Bexhill Heritage’s project co-ordinator, with a view to hopefully bringing the clock back to life. 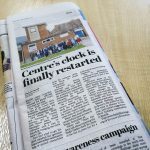 Paul had tried to get the clock repaired but specialist firms were either reluctant to help or quoted unreachable sums for replacing rather than fixing the simple mechanism. 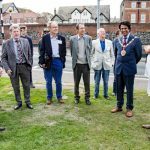 Mayor Abul Azad officially restarted the clock at 11am on Friday, September 28. 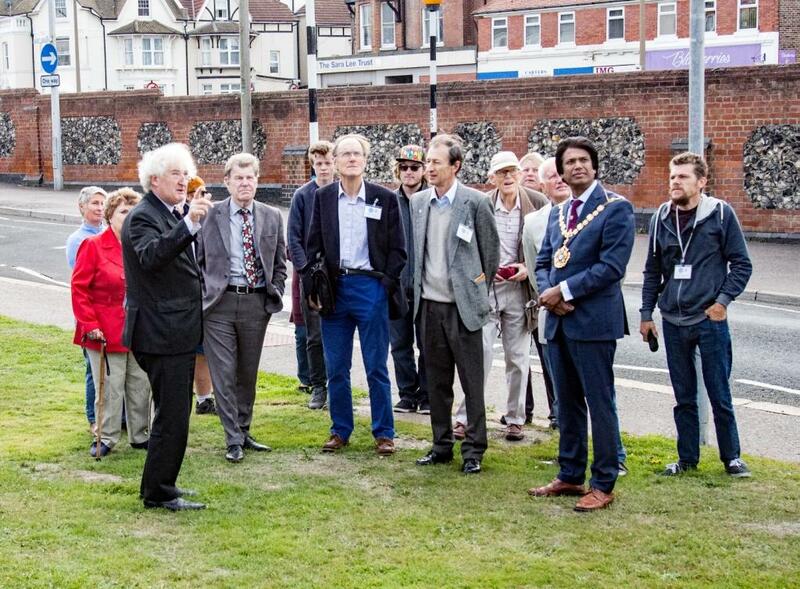 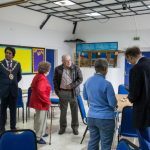 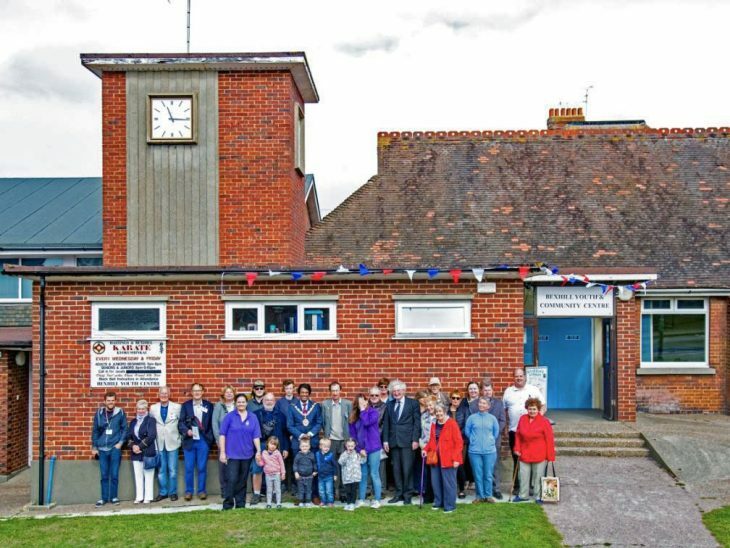 Pictured above at the official restart are volunteers from Bexhill Heritage who renovated the clock; Youth Centre trustees; Youth Centre manager, Mr Paul White; local councillors Mrs Joy Hughes and Mr Martin Kenward; and Youth Centre volunteers and users. 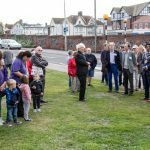 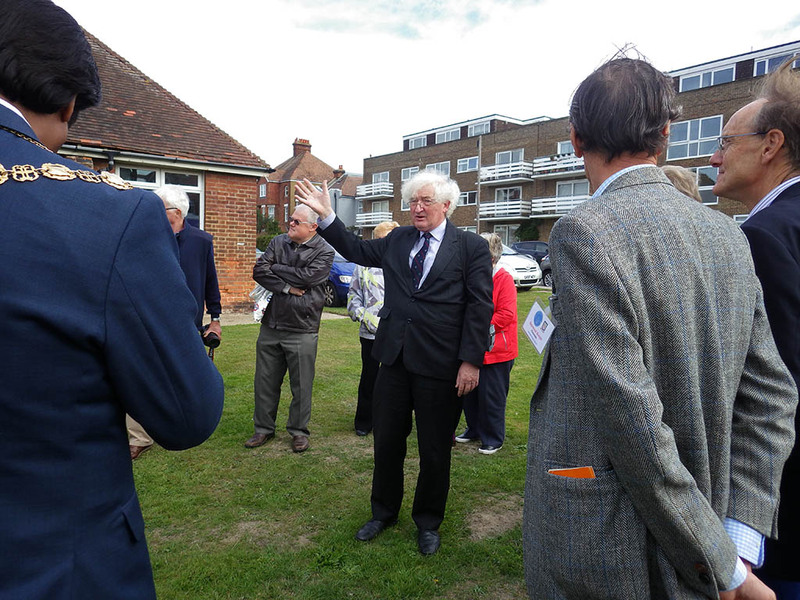 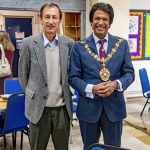 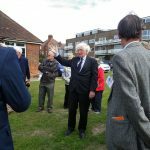 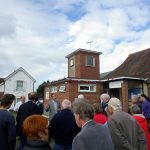 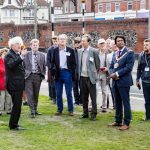 Bexhill Heritage opened its doors to the public for the first time in January of this year, and invited suggestions about building conservation in Bexhill. 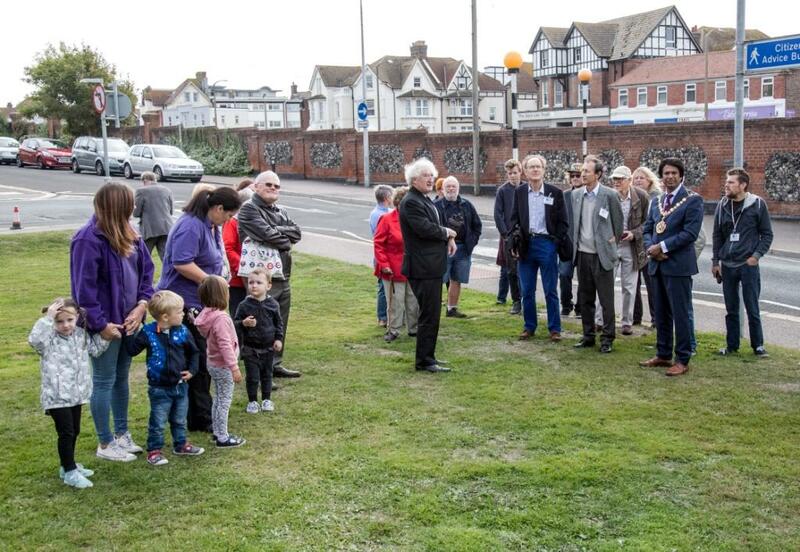 Published on Friday 5th Ocotober 2018 by the Bexhill Observer, page 11.